Create your own iOS and Android apps without writing a single line of code. Build an App – It’s free.No credit card required. 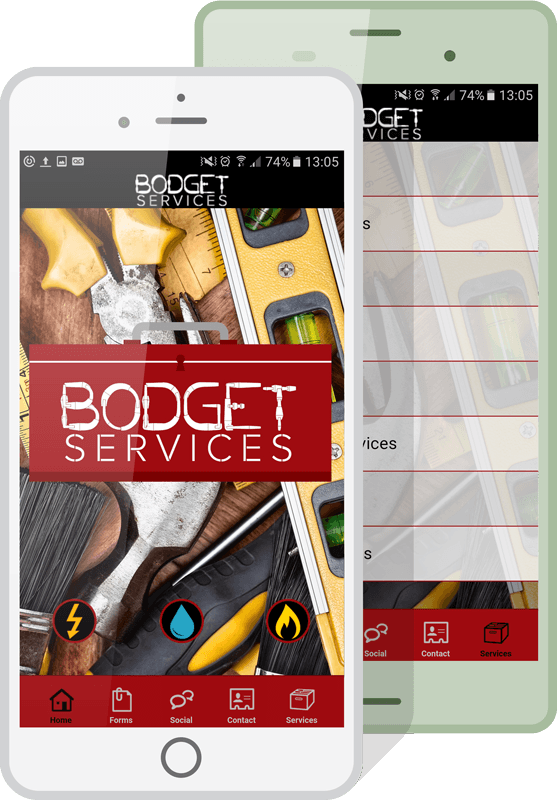 Our Services template is app pre-loaded with the features and tabs you’ll need. Customise your app to fit your business — all without writing a single line of code. 4. Get your app live! Make your new app live for people to use in minutes. We’ve turned this messy process into a simple form. Book appointments with your clients and organise your workload with ease, all through your app. Your app is fully branded to match your website and promotional materials. 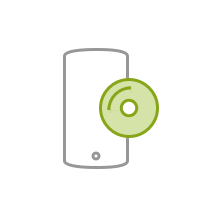 Install your own one-touch call button and your app users can call you instantly with the touch of a button. 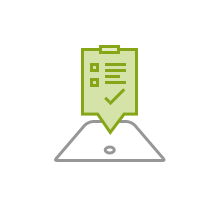 App users can fill out and send forms for quotes within the form. Saving paper, time and money. 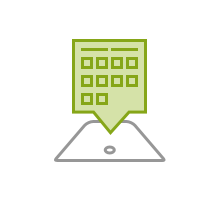 Add your own content tabs listing your services, advice and more with custom content tabs. 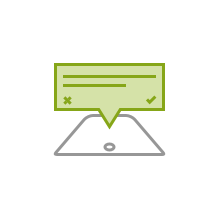 Recieving and sending messages to your clients has never been easier. Manage it all within your mobile app.